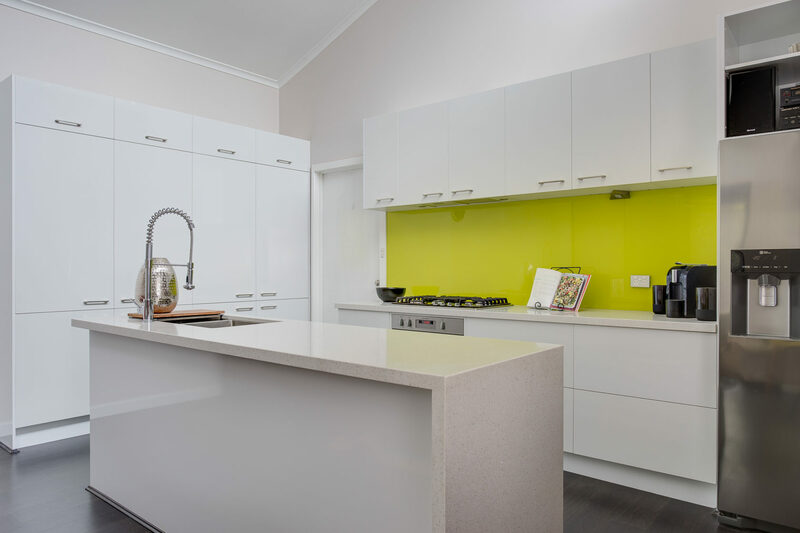 When renovating your kitchen it is important to think about your property and the current value so there is minimal risk of over-capitalising. When budgeting consider whether your kitchen renovation is matched with your home value. For example, if your home is worth $500,000 experts in the building industry will say 5% of the value should be spent on a kitchen so around $25,000. 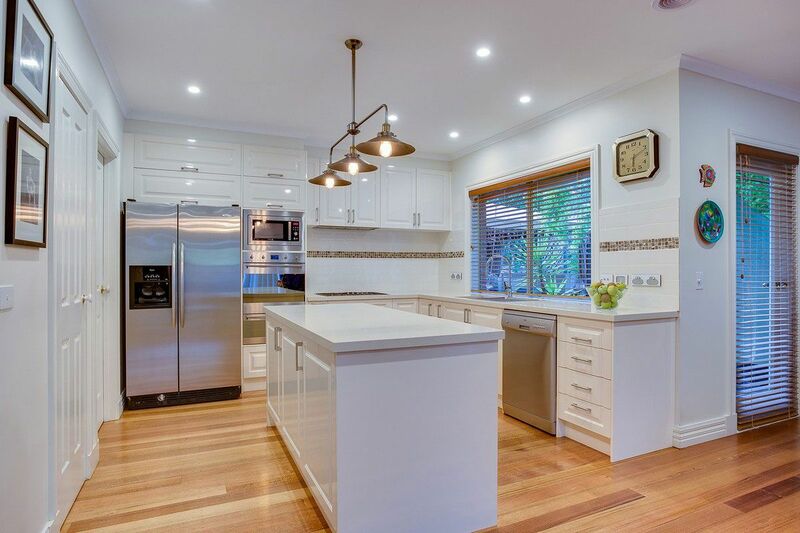 Kitchen renovations can cost anywhere from $5,000 to $50,000 depending on your cabinet style, finish, appliances and additional trades work required. So it is important to shop around and visit showrooms to see the finish for yourself. Importantly, check out the guarantee of the product and workmanship so your kitchen will still look excellent for many years to come. Don’t forget to add your own style and personality into your kitchen to create that wow factor! To check your current home value we have found a great tool to use as a guide thanks to real estate.com. – click here. By using this tool you will be able to estimate your budget and then shop around for the product you like at the right price to suit your needs – happy shopping!